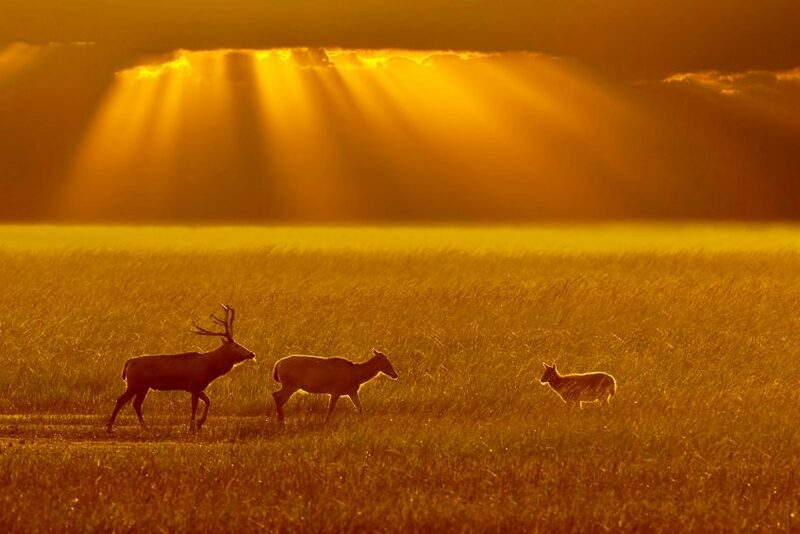 Visitors will get acquainted with the rich and exotic nature of the Middle Kingdom, learn new things about the life of the rarest species of wild animals living in this country, and get insight into China’s scientific research and conservation efforts. 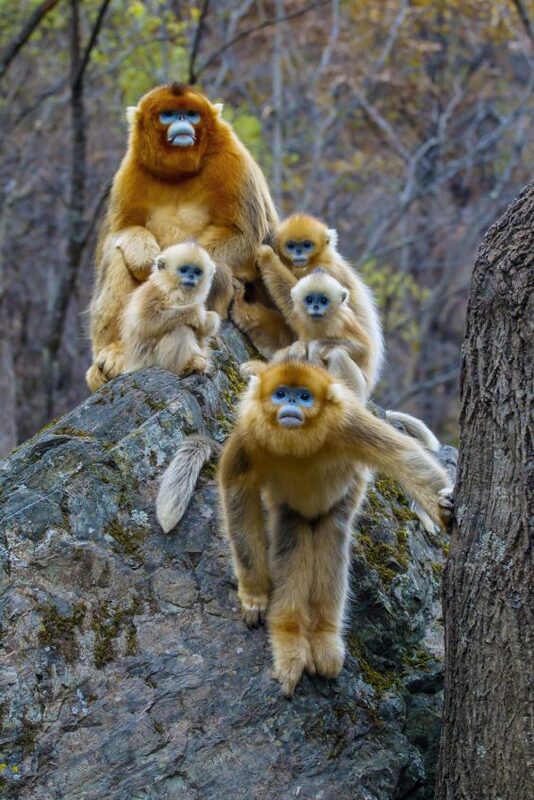 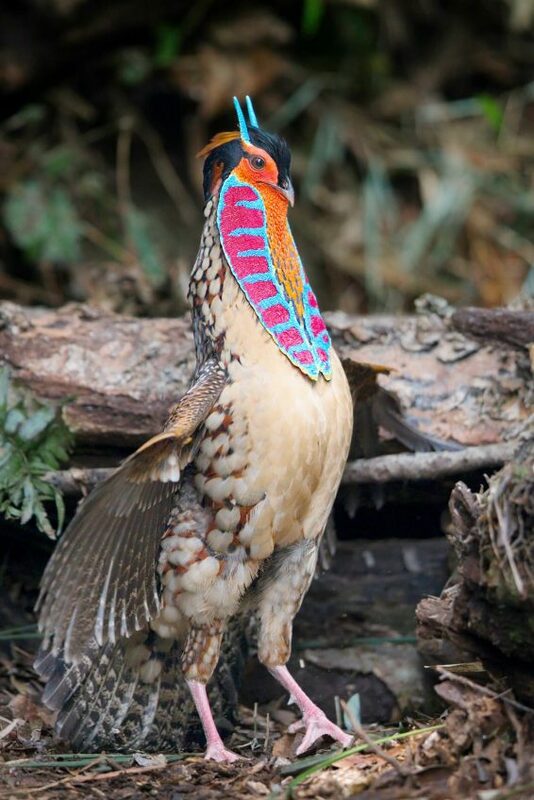 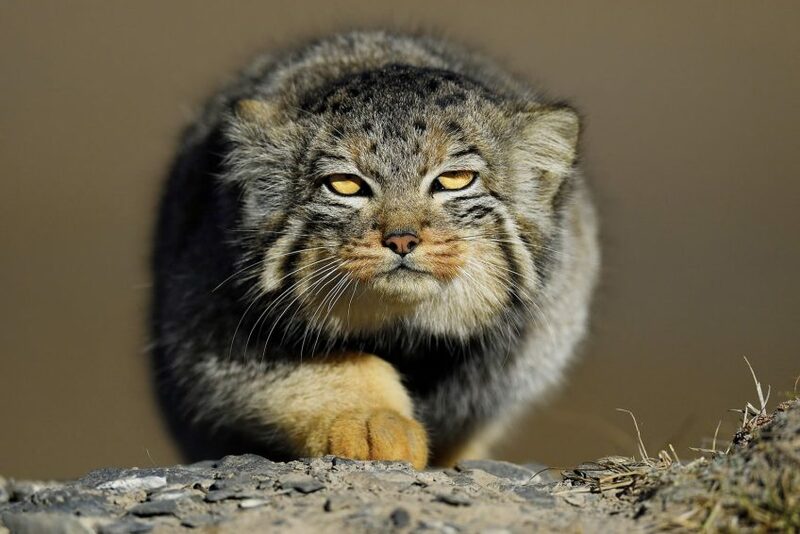 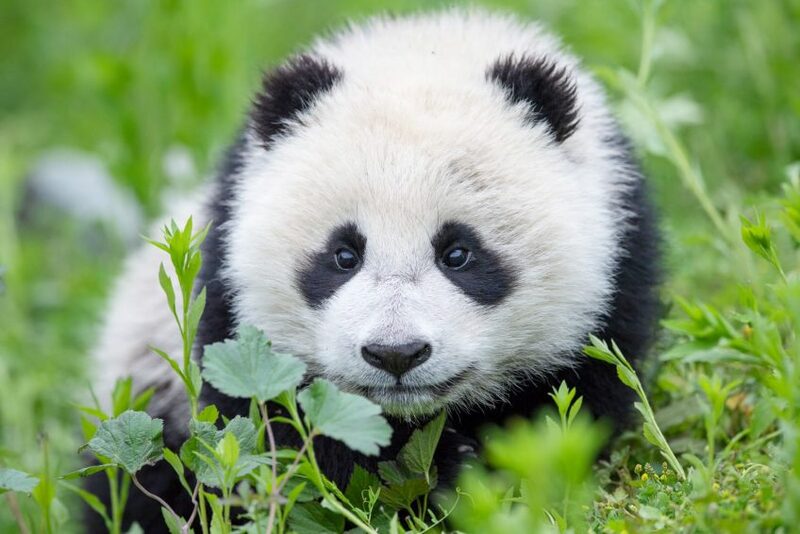 The China Wildlife Conservation Association strives to protect such rare species of animals as the giant panda, the golden monkey, the South China and Amur tigers, the Asian elephant, the crested ibis, the baiji and other species, many of which are on the verge of extinction. 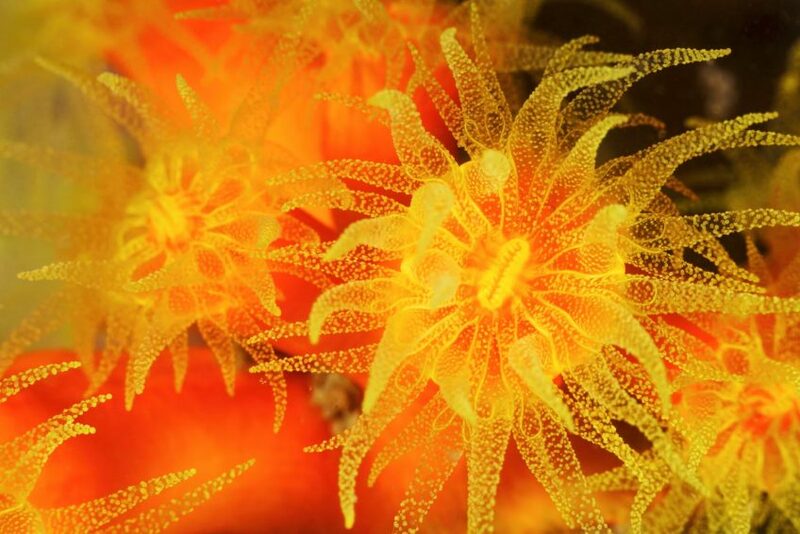 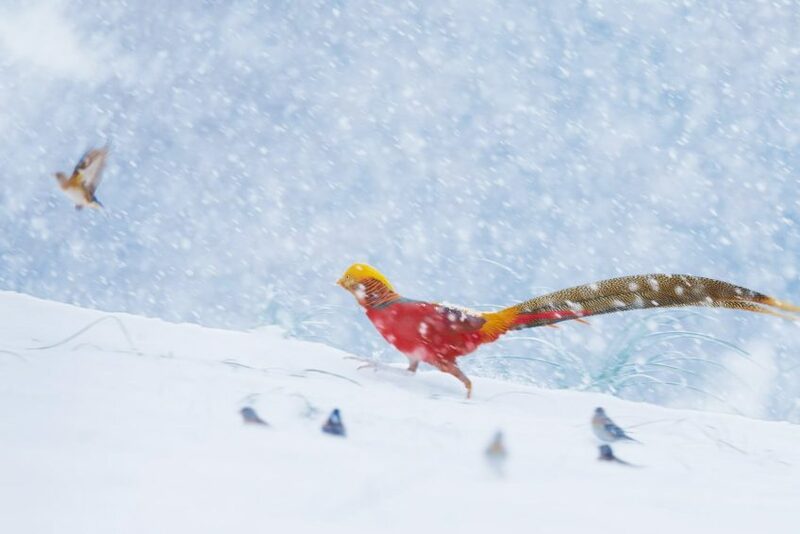 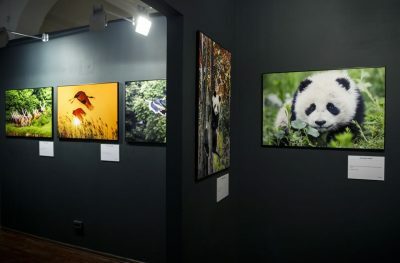 The association regularly invites renowned Chinese and foreign photographers to contribute to visual projects devoted to the nature of China and its diverse ecosystems. 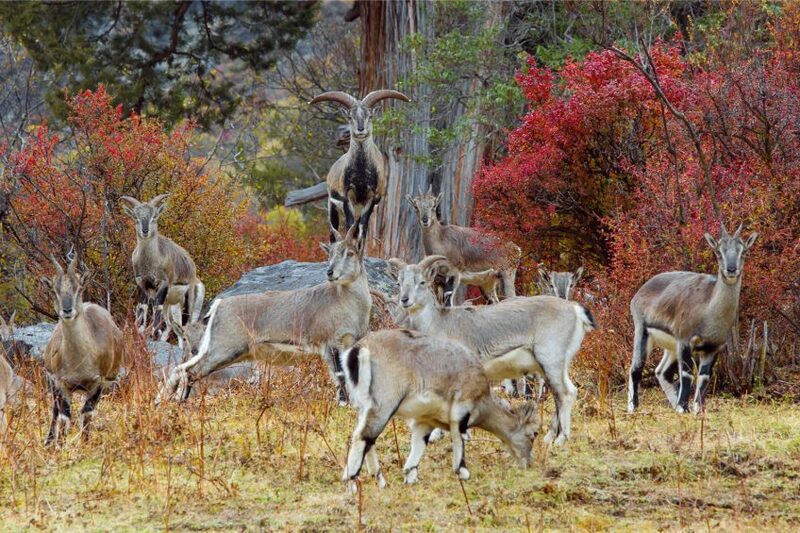 These images comprise the core of Nature Image China, a bank of nature photographs of the People’s Republic of China. 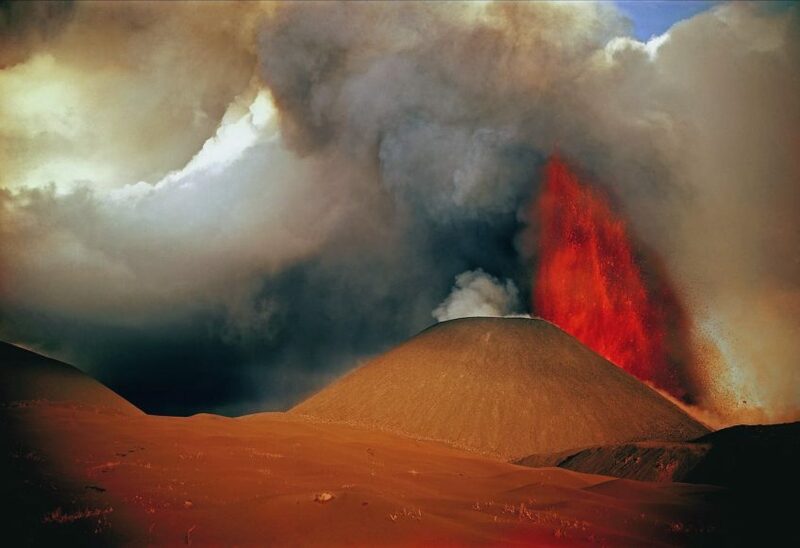 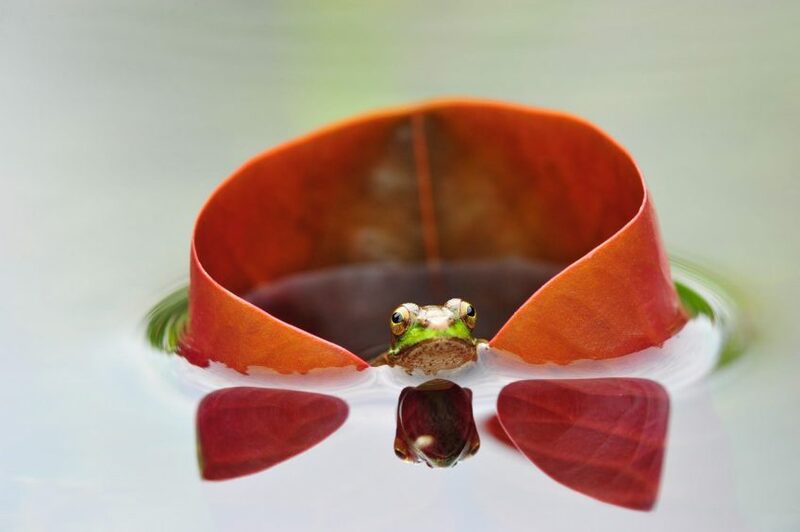 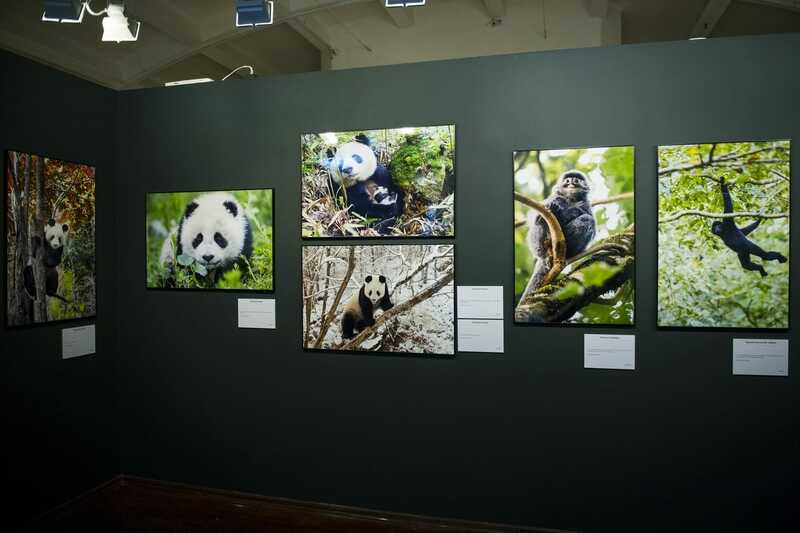 The exhibition will include works by 49 photographers from the PRC and other countries. 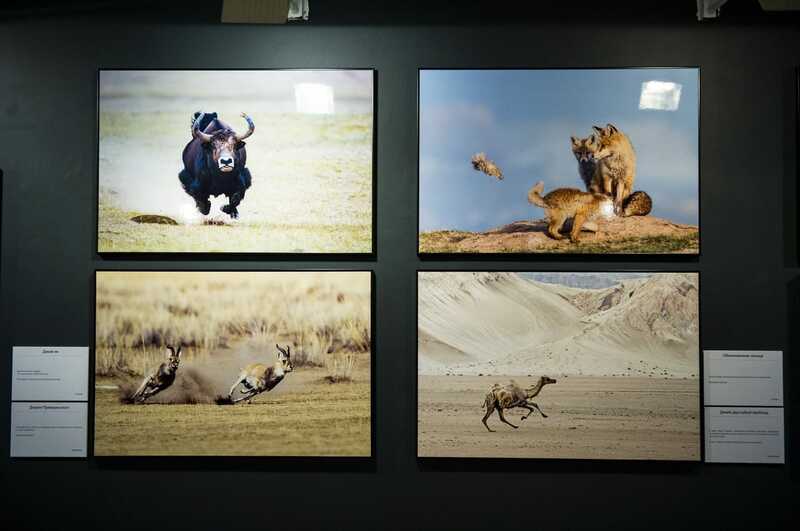 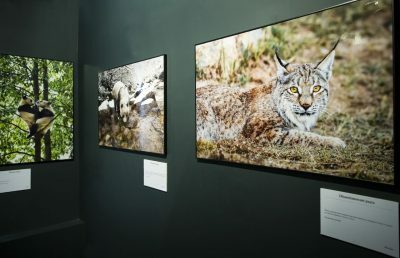 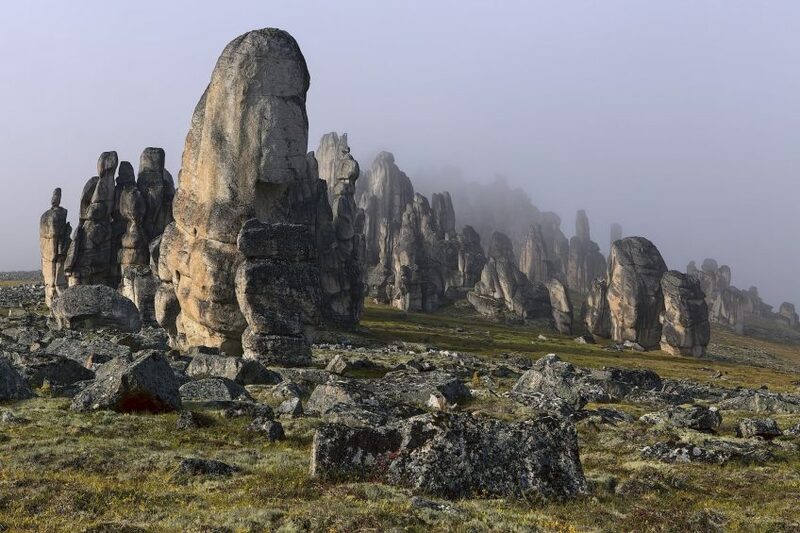 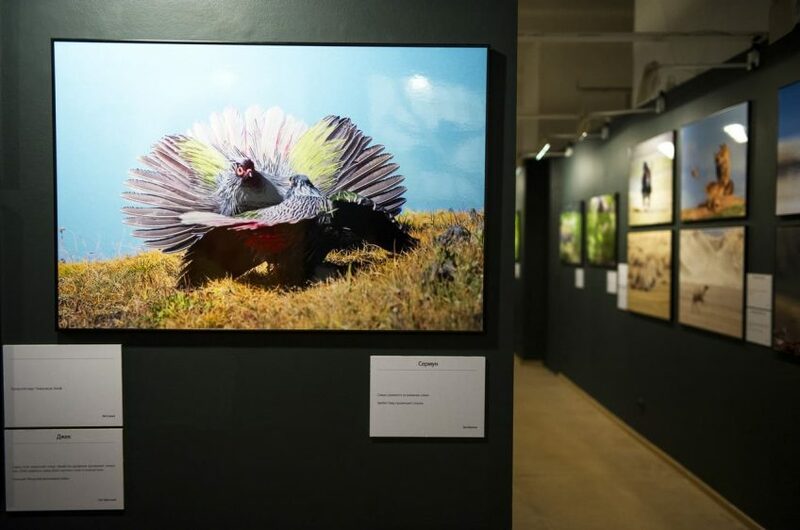 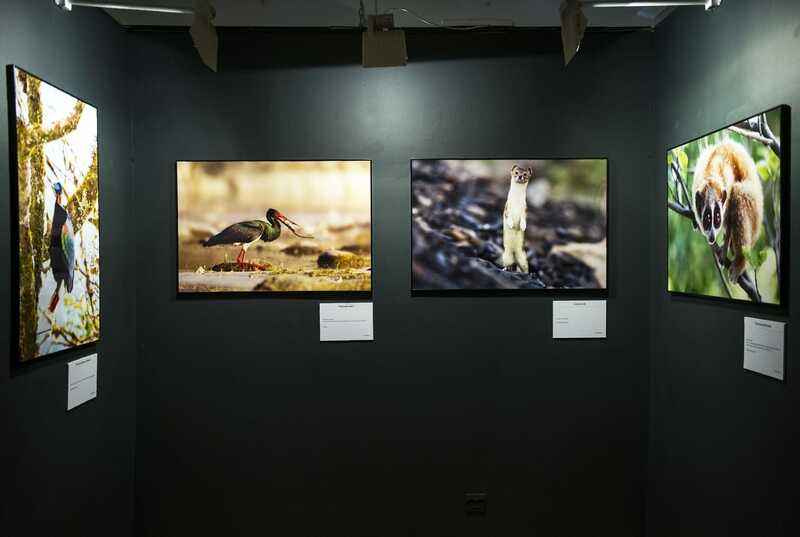 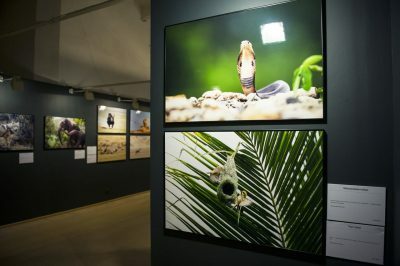 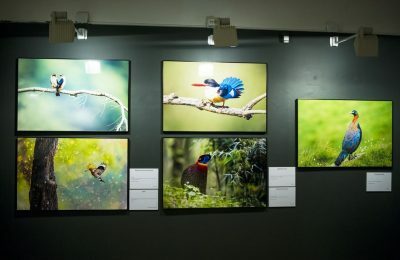 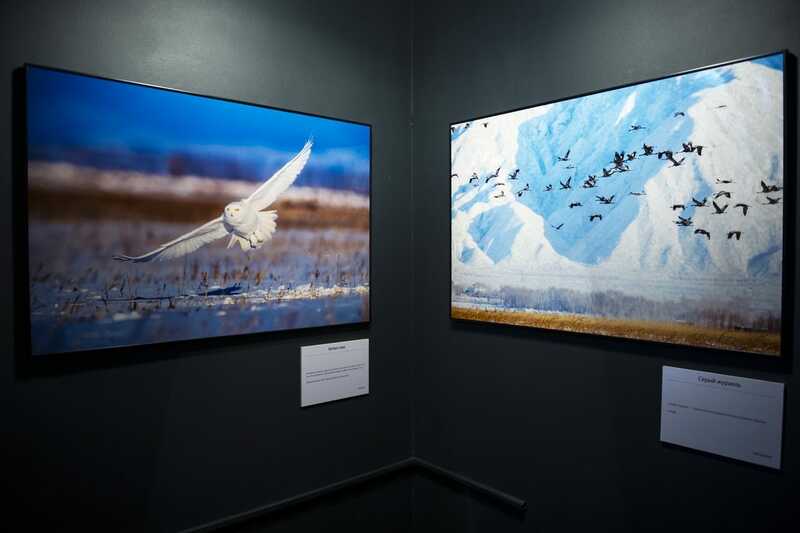 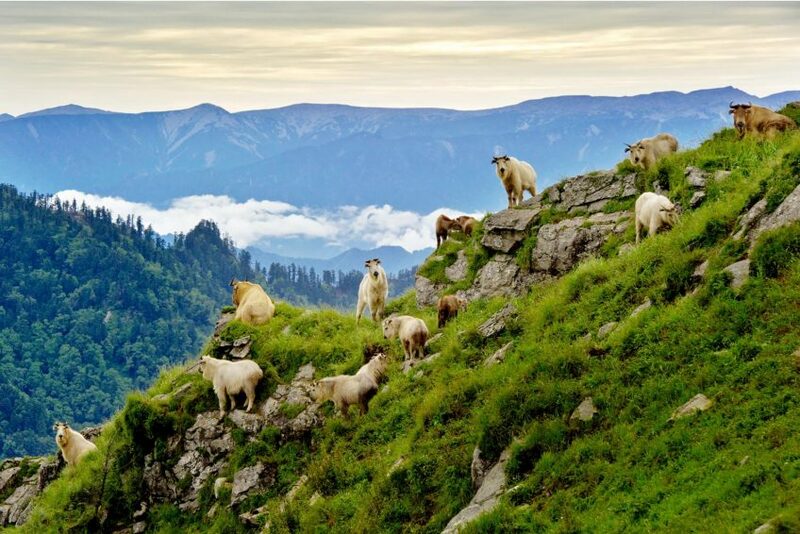 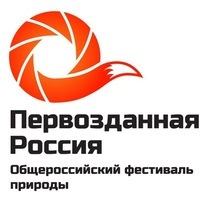 The exhibition project is carried out by the All-Russian Festival “Pristine Russia” in partnership with the China Wildlife Conservation Association.